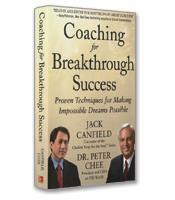 Jack Canfield, coauthor of the Chicken Soup for the Soul series, and Dr. Peter Chee offer a practical guide of 30 principles that every coach needs to succeed. 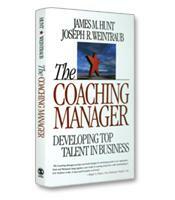 Learn how the Coaching Principles representing the heart of a coach, the Situational Coaching Model representing the mind of a coach, and the Achievers Coaching Techniques representing the energy of a coach can build upon each other to empower people to achieve breakthrough success. 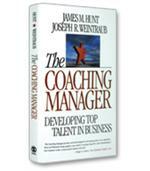 How the Coaching Principles (TCP), representing the Heart of a coach, unveil the secret to life-impacting values, beliefs and philosophies that permeate all aspects of great coaching. How the Situational Coaching Model (SCM), representing the Mind of a coach, unleashes the genius of a coach to apply the right combination of crucial paradigms in any given coaching challenge. How the Achievers Coaching Techniques (ACT), representing the Energy of a coach, can equip you with proven methods that enable you to deliver breakthrough results in coaching.